Everyone is looking for something different in a holiday, some like sand sea and sun, others like action and adventure and some just prefer a little bit of culture and the chance to see things they wouldn’t get the chance to explore back home. No matter what you’re looking for, your tastes are bound to be catered for in Europe and here are three of the best destinations to suit every taste. If your idea of a great holiday involves some hot weather, a beautiful beach and good book then the Greek island of Kos is definitively the place for you. Many of the Greek islands have a reputation among the younger tourists as the place for a party holiday and there’s no denying the night life in many of the Greek islands could give Ibiza a run for its money but when it comes to the middle of the day and all the clubbers are sleeping the previous night off and the locals get on with their everyday lives these stunning towns and villages have everything any self respecting sun worshiper could want. 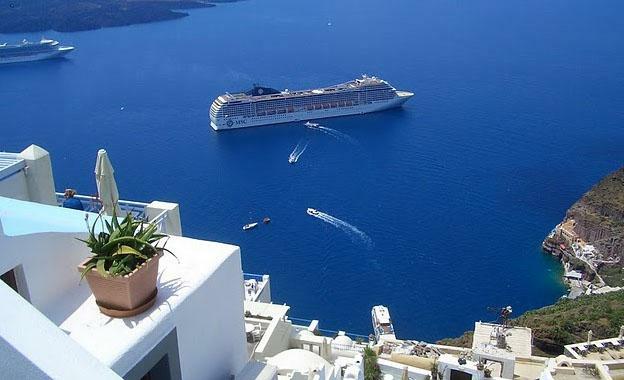 There are plenty of places out there that could advise you the best beaches to visit but to be honest you’d be hard pressed to find one that isn’t absolutely perfect. If you do fancy a day away from the sand there are hundreds of tiny villages and towns to wonder around offering quaint little shops, places of historical interest and a genuine slice of real Greece. If you’re looking for something a little more exciting and you like to get out and about on your holidays then Loule in southern Portugal in the Algarve could be just what you’re looking for. The Algarve is one of the most popular holiday destinations in Europe and with several bustling cities within driving distance, a multitude of stunning beaches and enough tourist attractions to keep you busy for months let alone weeks you’ll never be bored. From the medieval castle Silves to the Zoo Marine, to the hundreds of sleepy little villages offering a true taste of the Portuguese way of life there’s plenty to do no matter what your tastes. 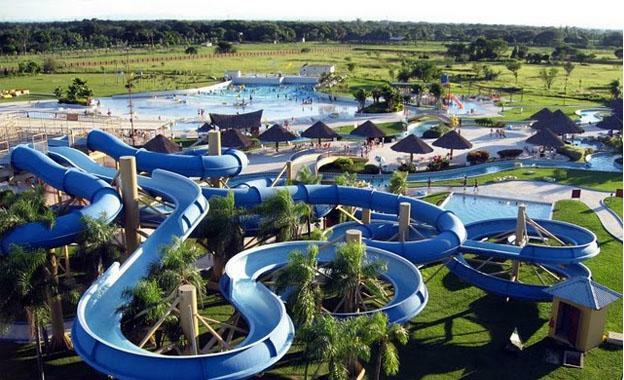 If you’ve got kids (big or small) to entertain there are several theme parks and water parks dotted around with Aqualand being one of the most popular water parks in Europe. Alternatively you could try your hand at quad biking or karting if you like the thrill of speed and getting a little bit messy. If you’d rather your action holiday was a little more sophisticated then there are hundreds of boat trips leaving from all over the coast or you could visit one of the many riding schools and take a horse out for a hack. Being situated on one of the most beautiful stretches of coast in Europe, there are of course enough water sport options to make even a fish fed up of the sight of water. From surfing to wakeboarding, Jet Ski hire and wind surfing, if you’re after an action packed water holiday then the Algarve really is the place for you. If your idea of a good holiday involves interesting things to see and do and you’re not the sort of person who likes to spend all day frying in the sun then Wales may well be the destination for you. Situated to the left hand side of England, Wales really is one of the most beautiful and diverse countries to visit in Europe. Although the weather isn’t going to be golden sun shine all year round, they do have some of the sandiest beaches to rival the Greek islands and the Algarve with some stunning secluded coves to explore too. Some of the smaller towns and villages in Wales can show you what it really means to live a simple and hassle free lifestyle whilst the metropolitan cities can hold their own against the likes of London, Paris and Milan. 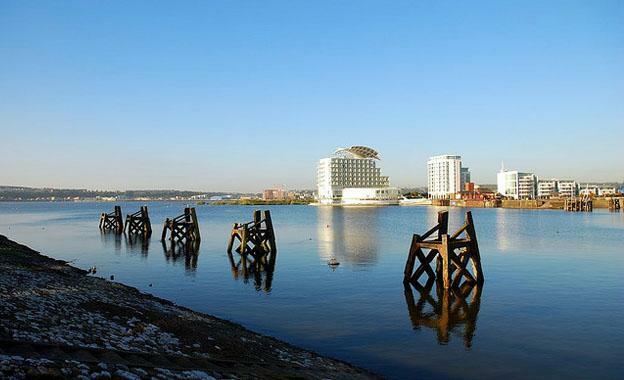 After undergoing a major redevelopment, the capital’s bay Cardiff Bay is now a cultural hub with music, theatre and restaurants and the Wales Millennium Centre in Cardiff bay is one of the most iconic buildings in Europe. One thing Wales really excels at are their castles, from ruins to perfectly intact structures if you love your history then no matter where you go in Wales there’s bound to be a castle in the vicinity. Wales also offers miles and miles of scenic country side from the amazing views from the top of Mount Snowdon to the rambling hills that meander down the rest of the country. Jessica the author of “Choosing the perfect holiday” works for Schofields who provide second home insurance just in case you decide you love your holiday destination that much that you need a holiday home there.